Join the academic event of the year. The 23rd book-writing symposium on the beautiful Greek Island of Aegina only 1 hour by ferry boat from the port of Athens. Submit your chapter proposal for double-blind review. All accepted authors are published worldwide by Libri Publishing Ltd., Oxfordshire, UK. Submit your chapter (max. 10,000 words) for online double-blind review. Deadline: April 15, 2019. If your chapter is accepted join the group of authors on the beautiful island of Aegina in Greece to finalise the book manuscript for publication from June 2-6, 2019. Contribute a chapter to the book IMPROVING UNIVERSITY TEACHING AND LEARNING THROUGH E-LEARNING to be published by Libri Publishing Ltd.
Then join fellow authors for an inspiring and productive book-writing symposium on the beautiful Greek Island of Aegina, where all authors of accepted chapters will meet to review, edit, and complete their chapters, and collaborate to finalise the manuscript for publication. Go to the LiHE submission server to submit your chapter. Deadline: April 15, 2019. For this international book-writing symposium, we call upon scholars and practitioners of e-learning to submit chapters for the book IMPROVING UNIVERSITY TEACHING AND LEARNING THROUGH E-LEARNING. We invite contributions from all academic disciplines. We are particularly interested in authors writing chapters that show explicitly the link between e-learning and student learning. We call for this because we believe that students will benefit from educations with an explicit view on how students learn through their activities of study. The book is open for any view on e-learning as long as it is informed by theory and reflected in practice. Submit your chapter which documents e-learning in higher education centering student learning. The aspiration is to publish a book which is diverse in nature and which showcases concrete examples of e-learning in higher education from around the world. Q. Does the chapter show a clear example of how teaching and learning in higher education are improved through e-learning? A. 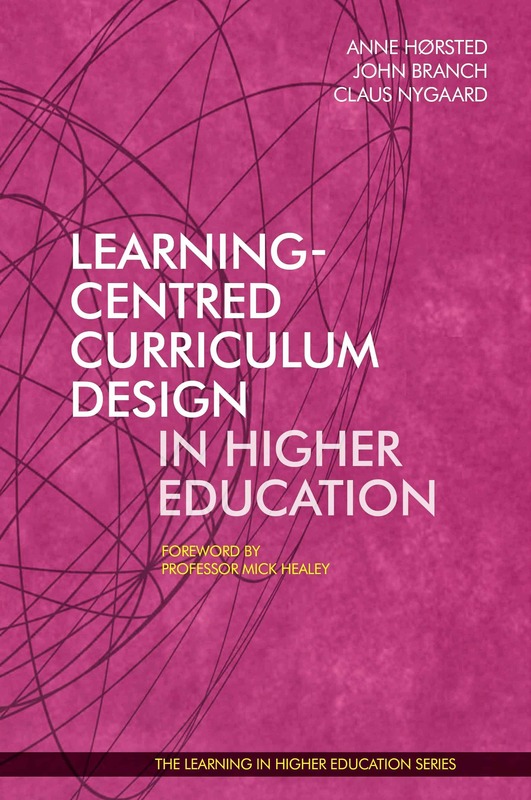 It is required that a chapter not only describes the use of e-learning but also documents the design principles and its application as a teaching method to enhance student learning in higher education. Q. Is the chapter grounded in the contemporary theory of e-learning? A. It is important that a chapter not only describes the use of e-learning but also situates it theoretically and reflects on various theories of e-learning. Q. Does the chapter demonstrate how e-learning enhances student learning? A. It is expected that a chapter moves beyond speculation, and provides evidence of the enhanced student learning which results from the use of e-learning. Q. 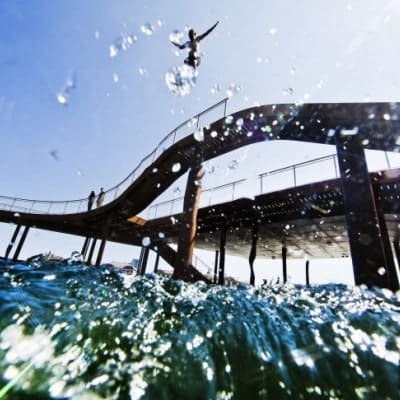 Is the submission clear, compelling and concise? A. It is a must that the chapter is written with readers in mind, using a fresh and modern style, which appeals to a broad audience. We look forward to receiving your chapter proposal & hopefully work with you on the beautiful GREEK island of AEGINA to finalise the manuscript for publication. + copies of two previous anthologies. Children under 7 are free of charge when sharing a double room with author. + 3 copies of the anthology when published. **Accommodation on Kavos Bay Seafront Hotel during the symposium dates from June 3-7, 2018. 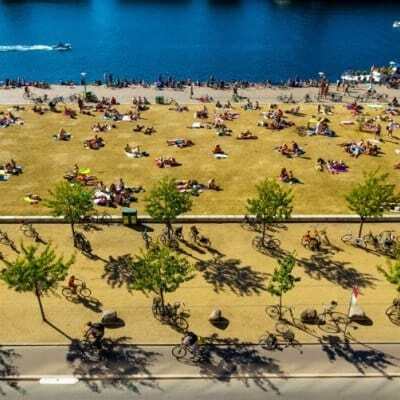 Double room with 180-degree panoramic sea view (single use). 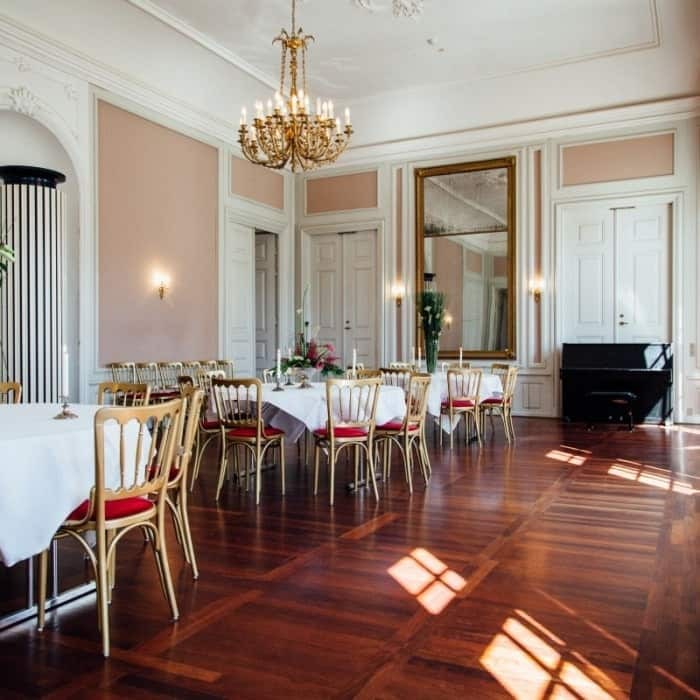 ***1 × welcome dinner, 4 × buffet breakfast, 3 × full lunch, 2 × evening meals, 1 × closing banquet; accompanying drinks to all meals; fresh water, coffee, tea, soft drinks, juice and fruits ad libitum. **** Social programme includes local cultural visits and activities for participants, spouses and children. ***** Free bus shuttle to/from Harbour of Aghia Marina and Kavos Bay Seafront Hotel. All local transport during symposium included. Absolutely no extra fees are charged. This is an all-inclusive symposium package. Explanation of fee-structure. LiHE operates with an all-inclusive symposium package, contrary to other conference organisers, who charge you for individual activities. We believe that the LiHE-model is fairer because you know what you get. All is inclusive, so you are not surprised with extra charges during the symposium. With the LiHE-model you know exactly what your symposium budget is *before* you go, so you can apply for funding. Compared to other conferences, we also find that the LiHE-model is less expensive. 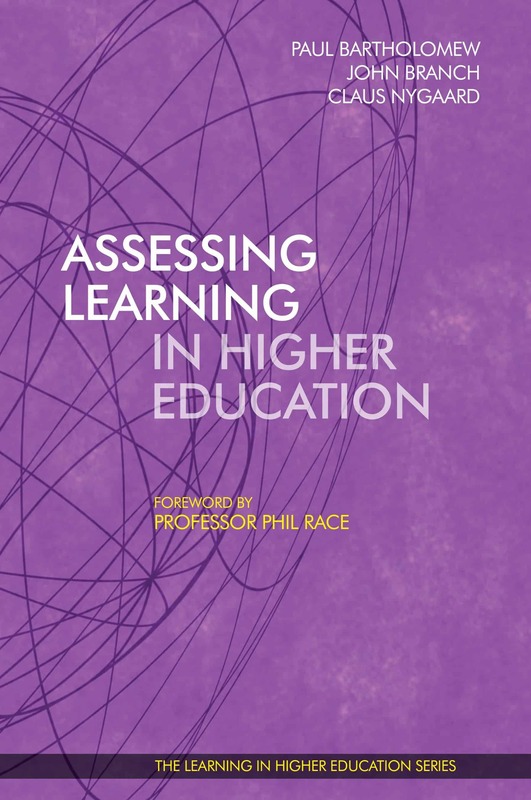 The book is edited by Professor Dr. John Branch, University of Michigan; Professor Dr. Claus Nygaard, Institute for Learning in Higher Education. Libri Publishing Ltd., Brunel House, Volunteer Way, Faringdon, Oxfordshire, SN7 7YR, England. Libri is a publishing company committed to providing innovative, high quality, challenging publications for readers. It is a highly responsive publishing service for authors and client organisations. 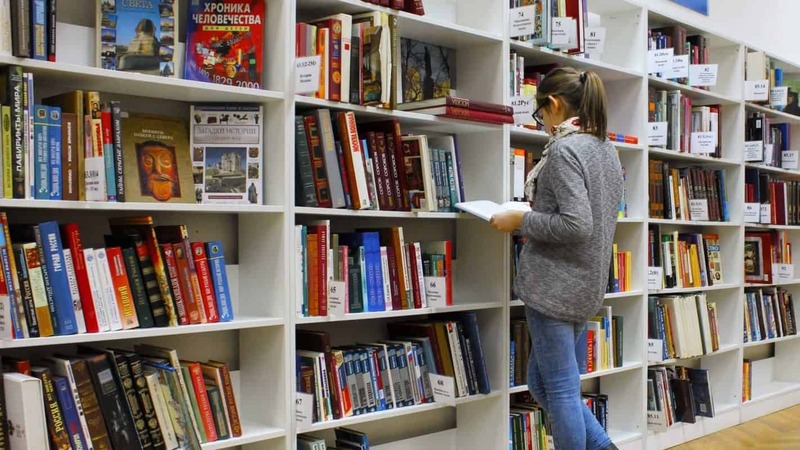 Libri was established in February 2009 by a team of colleagues who had worked together for a dozen years in professional and academic publishing, knowledge transfer, and the management and delivery of blended learning projects. Between them, Libri’s senior managers have over fifty years’ of experience in media organisations, higher education and consultancy. Their extensive expertise includes authorship, design, editing, printing and publishing, IT and e-learning pedagogy, and the design and provision of continuing professional development programmes. Libri supports its core expertise with a broad-based supply chain of long-established and highly skilled sub-contractors. 15 April 2019: Deadline for submitting your CHAPTER for this LiHE anthology. 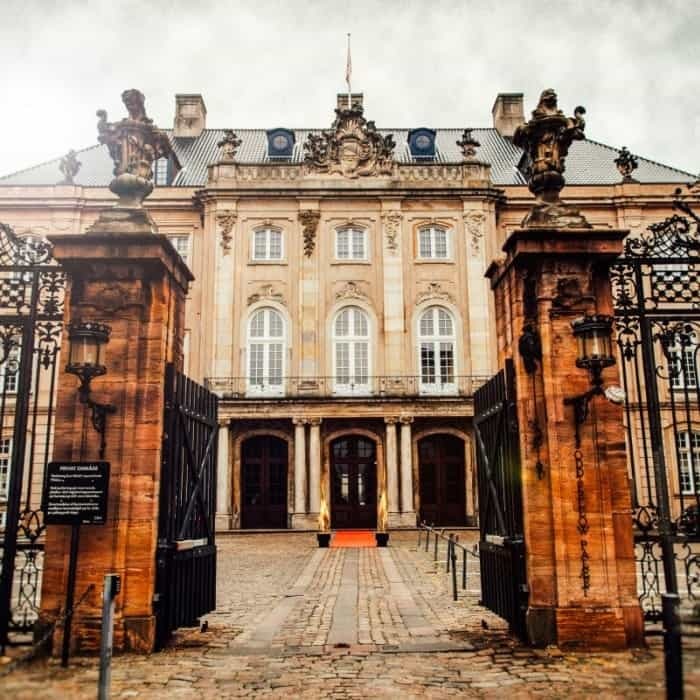 19 April 2019: Notification to authors of accepted chapters. 6 May 2019: Registration & payment (only authors who had their CHAPTER accepted can attend the symposium). 17 May 2019: Full manuscript circulated to participating authors for peer feedback. 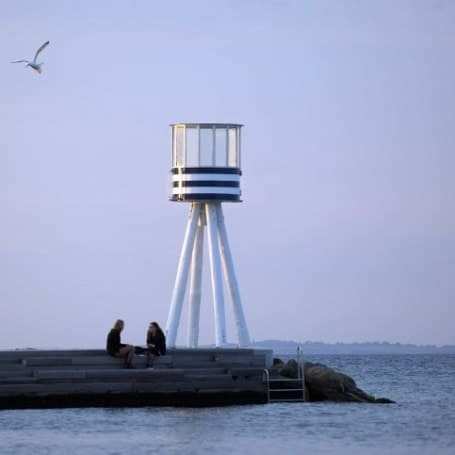 2-6 June 2019: Symposium LiHE 2019 Aegina Island, Greece. Autumn 2019: Worldwide publication of the book. This is a residential symposium. A minimum of one author of each chapter must attend the symposium for its entire duration. 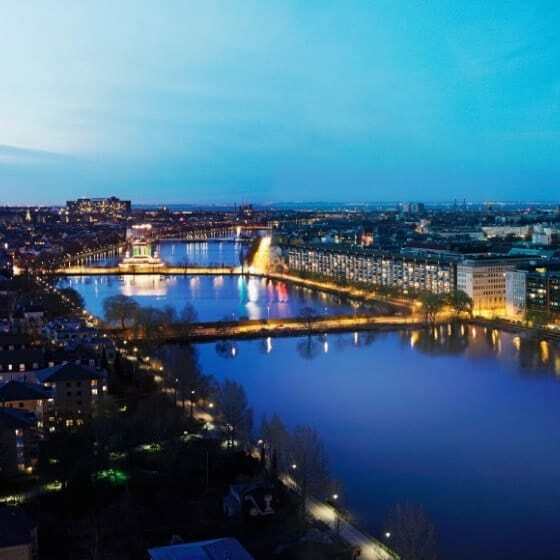 Venue: The Royal Library, The Diamond, 1466 Copenhagen K.
Download the chapter template, fill it out, and submit your chapter proposal for double-blind review no later than April 1, 2019. If your chapter proposal is accepted by the review board, register online for the symposium and pay your symposium fee. Deadline April 17, 2019. 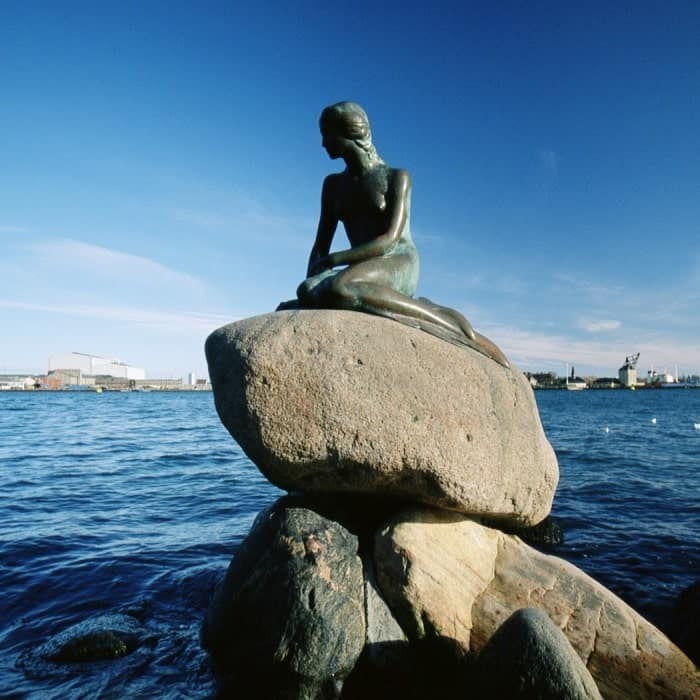 Join 40 professionals in Wonderful Copenhagen, Denmark from May 20-22, 2019, to finalise our book for publication. 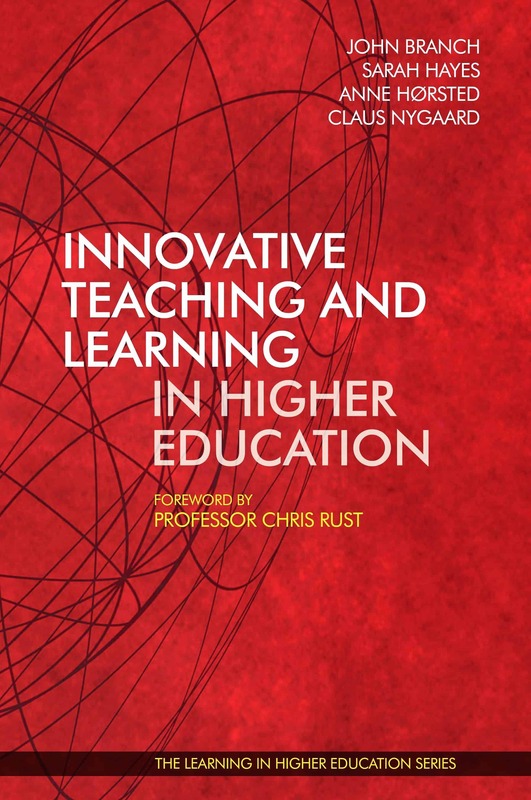 Contribute a chapter to the book on TEACHING AND LEARNING INNOVATIONS IN HIGHER EDUCATION to be published worldwide by Libri Publishing Ltd., Oxfordshire, UK. 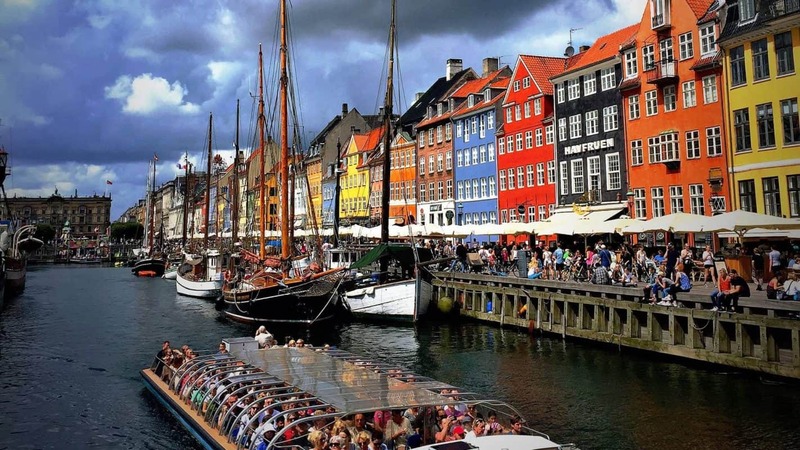 Then join fellow authors for an inspiring and productive symposium in Wonderful Copenhagen, Denmark. Here all authors will meet to review, edit, and finalise the book manuscript for publication. The aim of higher education is to the improve knowledge, skills, and competencies of students to prepare them for their future lives and careers. For many years the dominant paradigm underlying this endeavour has been didactic teaching in lecture theatres, where one responsible teacher delivers content to students. Social learning theories, modern epistemologies, and new technologies are some of the aspects that have pushed for a change in the paradigm of teaching and learning in higher education. 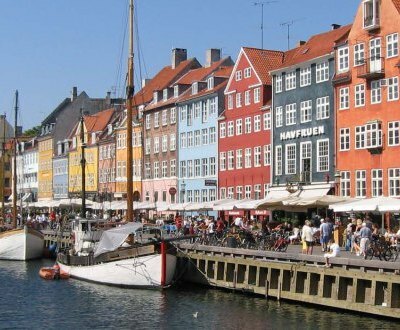 The book we are going to write together at the 22nd international LiHE-symposium in Wonderful Copenhagen, May 20-21-22, 2019, will showcase TEACHING AND LEARNING INNOVATIONS IN HIGHER EDUCATION. We call upon teachers, researchers, and relevant professionals in higher education to join forces and submit their TEACHING AND LEARNING INNOVATIONS for inclusion in this inspiring international book of the highest quality. The book will inspire readers to engage their students in new ways of teaching and learning. 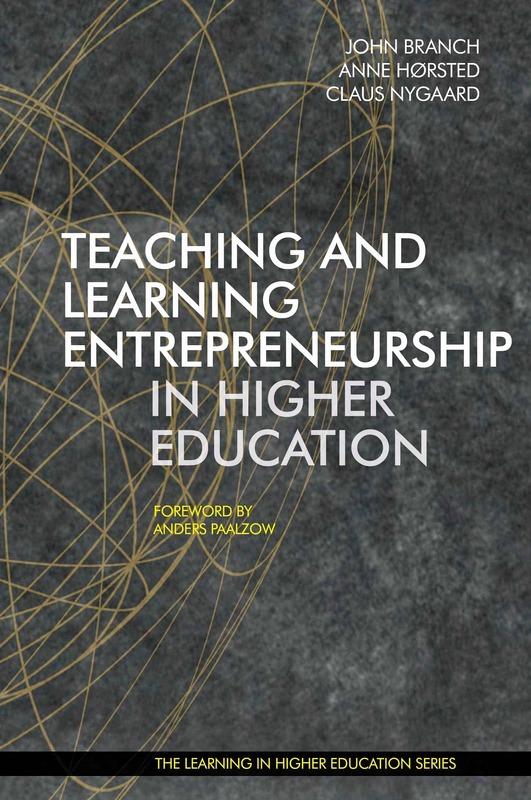 The book will document TEACHING AND LEARNING INNOVATIONS IN HIGHER EDUCATION. Section 9: teaching and learning innovations using other reflective methodologies. The book will be published worldwide by Libri Publishing Ltd., Oxfordshire, UK. You will get credited as an author of the chapter you submit describing your teaching and learning innovation. All submissions are quadruple-blind reviewed, reviewed by collegial work groups, and undergo editorial reviews. Submit a 10-page chapter proposal documenting your TEACHING AND LEARNING INNOVATION IN HIGHER EDUCATION. Use the TEMPLATE which is downloadable from this website. It is important that your documentation is clear and descriptive. Think of your chapter as a formative description, which enables readers of the BOOK to learn from your example and try your teaching and learning innovation themselves. The deadline for submitting your TEACHING AND LEARNING INNOVATION for review is April 1, 2019. Q. Is your practice showing a clear case of innovative teaching and learning in higher education? A. It is important that your teaching and learning practice is both innovative and inspiring. We wish to publish a book which inspires readers to take action and start innovating themselves. Q. Is your documented practice of innovative teaching and learning clear, compelling and concise? A. 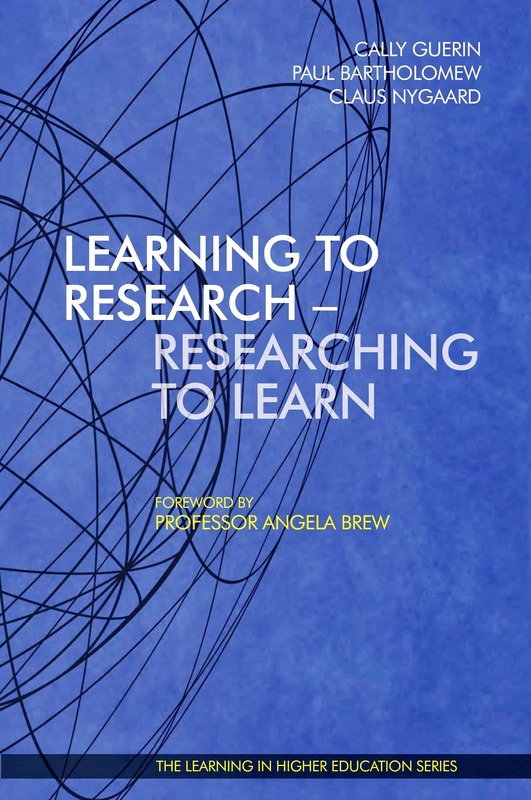 It is a must that the readers will be able to follow your innovative teaching and learning practice in such detail that they can implement a similar innovative teaching and learning practice in their own university settings. + 45% off any LiHE BOOK purchase during your year of membership. + free Internet access at symposium site. Children under 7 are free of charge. 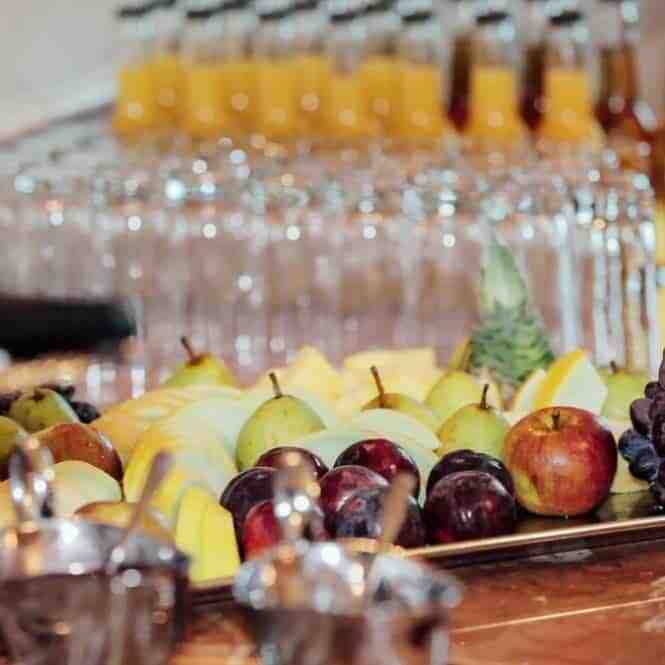 *3 × breakfast, 3 × lunch, 3 × dinner; accompanying drinks to all meals; fresh water, coffee, tea, soft drinks, juice and fruits ad libitum. TRAVEL + ACCOMMODATION is NOT included. Explanation of fee-structure. 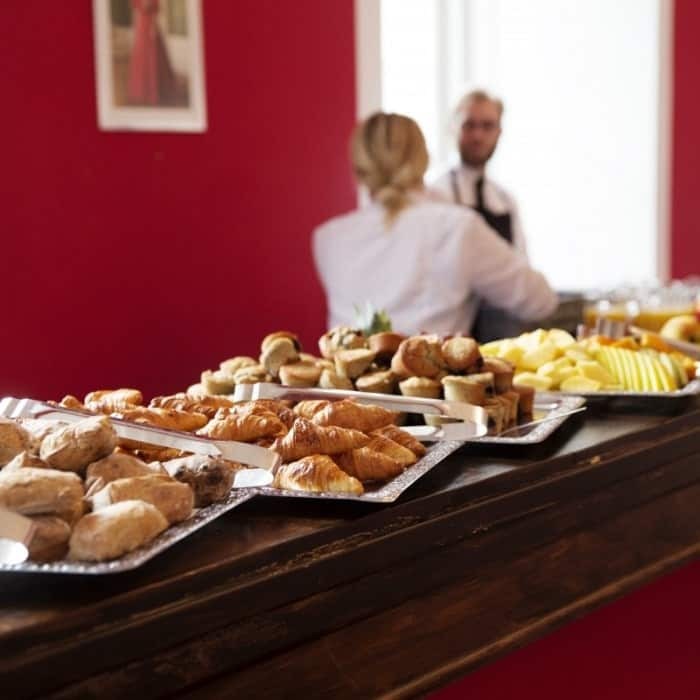 LiHE operates with an all-inclusive symposium package, contrary to other conference organisers, who will charge you for individual activities such as workshops, banquet, social tours, etc. We believe that the LiHE-model is fairer, because you know what you get, so you are not surprised with extra costs during the symposium. With the LiHE-model you know exactly what your symposium budget is *before* you go, so you can apply for funding. Compared to other conferences, we also find that the LiHE-model is less expensive. * Professor Dr. Claus Nygaard, Institute for Learning in Higher Education; Copenhagen Business School Denmark; Aarhus University Denmark; and Stockholm School of Economics Riga. 1 April 2019: Deadline for submitting CHAPTER PROPOSALS for double-blind review. 5 April 2019: Notification of review decisions. Accepted authors receive an invitation to proceed. 17 April 2019: Deadline for registration & payment (only accepted and invited authors can submit FULL CHAPTERS and register to attend the symposium). 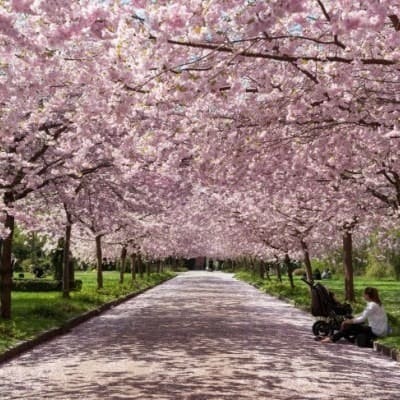 29 APRIL 2019: All documentation of TEACHING AND LEARNING INNOVATIONS are collected and circulated to participating authors for collegial feedback. 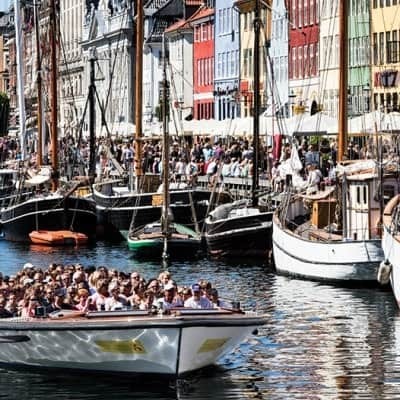 20-21-22 MAY 2019: 22nd International LiHE symposium takes place in Wonderful Copenhagen. 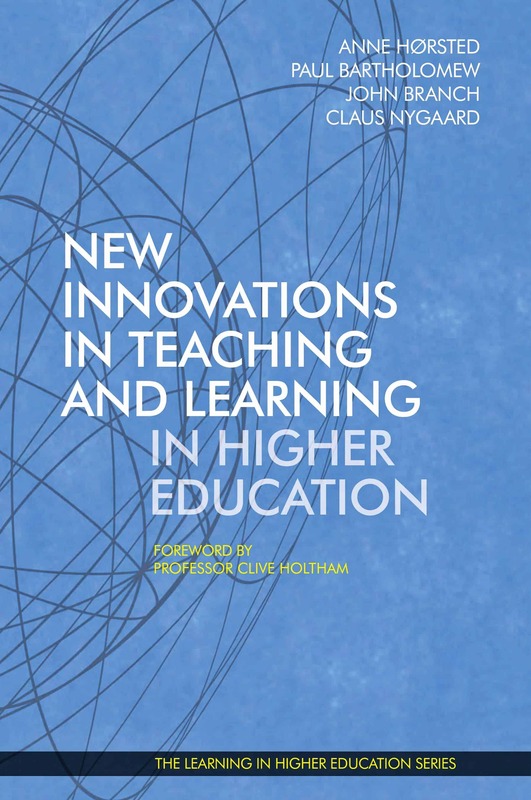 Autumn 2019: THE BOOK TEACHING AND LEARNING INNOVATIONS IN HIGHER EDUCATION is published worldwide by Libri Publishing Ltd., Oxfordshire, UK.